I listen to mental health related podcasts A LOT. Mostly for my own continued self development and particularly if I feel I need to go for a walk but have no motivation. I stick on a queued episode and I know I’ll happily stroll for the full length of it. There have also been many times I’ve recommended a particular podcast episode to a client and they have returned the next week gushing. It has often opened up an amazing, new dialogue for us, helping the client find their voice through another person’s story, allowing them to articulate their feelings in new ways. 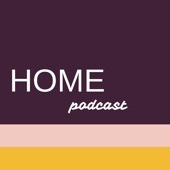 I’ve compiled a list of my favourite podcasts for learning about mental health, but mainly ones that nourish self-development from writers and teachers in he field as well as through personal stories. When we can relate, it not only makes us feel less alone, it also helps us more clearly understand and articulate how we’re feeling. One of the greatest powers we can learn to access is the ability to understand and express our emotions and belief systems. While not a replacement for individual therapy, some podcasts can throw us the most life-changing words of wisdom when we least expect them. Super Soul Conversations with Oprah Winfrey. The guests are amazing. Oprah is OPRAH. While it may be too heavy on “the spiritual” for some, I always suggest just taking the nuggets of wisdom and leaving behind what doesn’t work for you. Don’t throw the baby out with the bath water, basically. Two women, who no longer drink alcohol, speak to other recovering addicts about how unhealthy relationships with substances, whether alcohol, drugs, food or shopping, negatively impacted on them, and how their lives have improved since they turned things around. Sounds intense, but it’s funny, observant, intelligent and often scarily relateable. Follow Holly and Laura as they try to navigate a new life without alcohol. 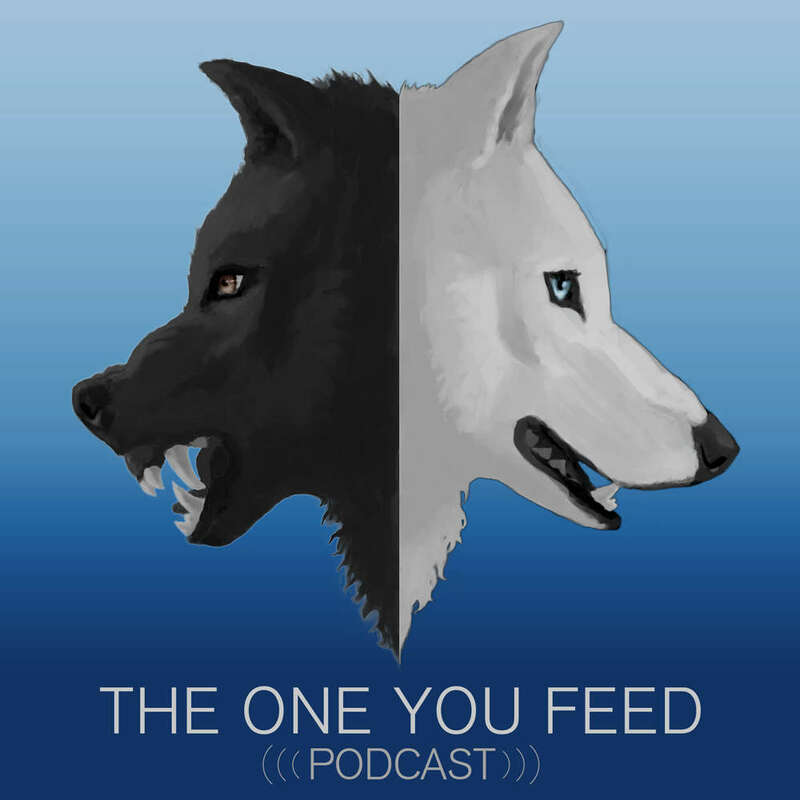 The One You Feed Podcast takes it’s name from the Parable of the Two Wolves. It takes conscious, constant and creative effort to make a life worth living. This podcast is about how other people keep themselves moving in the right direction – how they feed their good wolf. It’s fantastic. Conversations about the big questions of meaning with scientists and theologians, artists, writers and teachers. It’s relaxed, inclusive, empathetic and often fascinating. I. LOVE. ROB. BELL. As someone who doesn’t practice religion, I was initially unsure, but he’s a Pastor in the most Christian sense – love thy neighbour and judge not lest ye be judged. He’s a social justice advocate, a comedian, an absolute treasure and I want him to be my best friend. There are too many amazing episodes to list with fascinating people from an all walks of life, so I say start at the start and then move on to your favourite celebrity interviewees. Cheryl Strayed wrote the book Wild, which Reese Witherspoon turned into an oscar- nominated movie. Steve Almond is a short-story writer, essayist and author of ten books. Cheryl and Steve take listener questions about serious life dilemmas, and the conversation always becomes really interesting. Episode to start with – From “Dear Dad, It’s Over”, to “The Unmothered Mother”, episodes are specific to particular questions so scroll through and find what speaks to you. If you love the podcasters styles you’ll devour the rest. of creating new paradigms for leadership across the globe”. 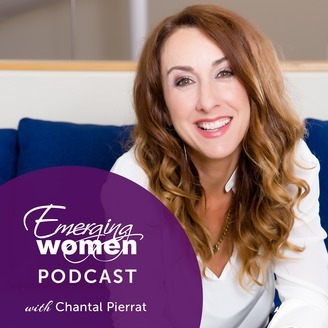 This podcast is not just for women in my opinion. Getting a chance to hear interviews with the amazing people Chantal interviews, particularly those who work in the self help field, is worthwhile no matter your gender identity. 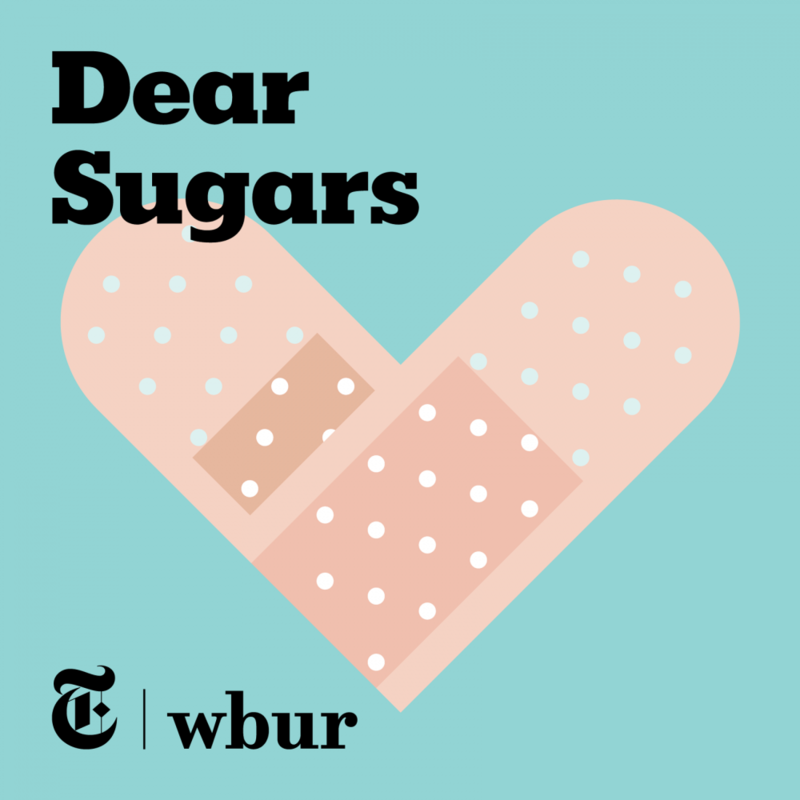 This is probably the best mental health podcast there is in relation to shared stories. While most of the above focus on the overcoming, and general advice around applying helpful new thoughts and behaviours, this one really gets into the nitty gritty of people’s unique mental illness experiences, from bipolar and schizophrenia to abuse and PTSD. Both practitioners and survivors talk about their journeys, with an interviewer who has been through his own intense struggles with mental illness. It’s often hilarious, and always authentic. I hope you enjoy my current selection. Be gentle with yourself when listening to topics which you may find upsetting. Always listen somewhere you feel safe and calm.